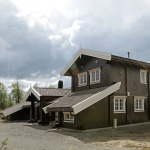 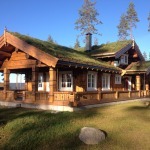 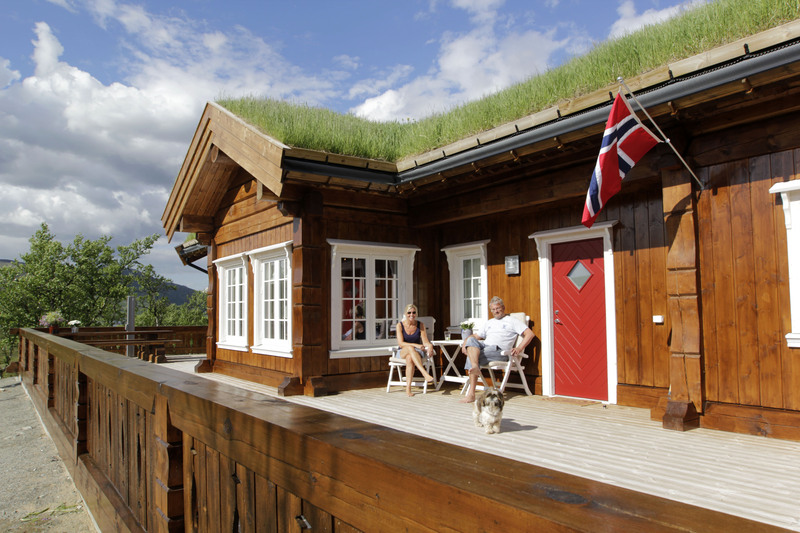 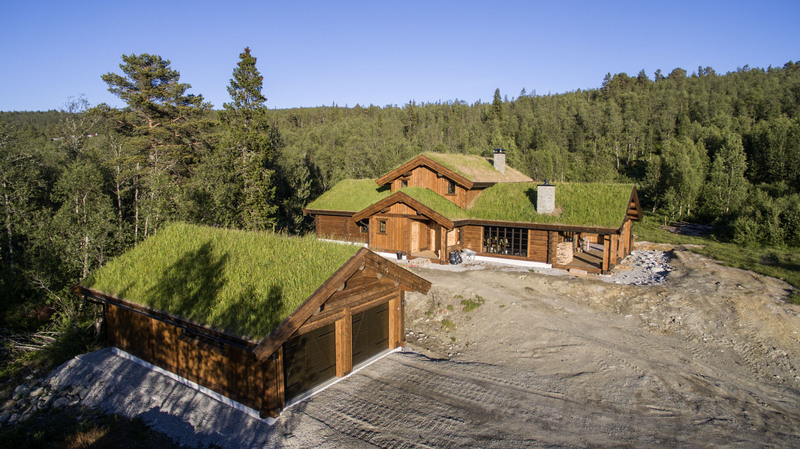 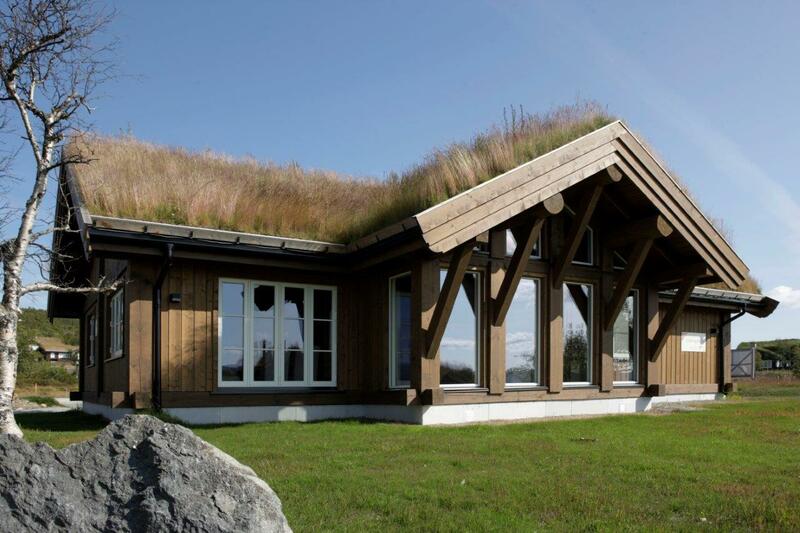 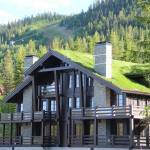 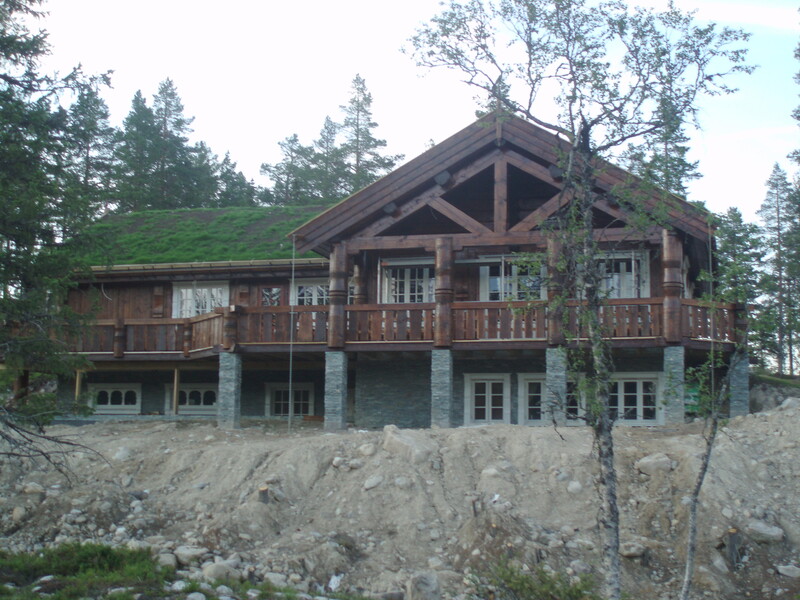 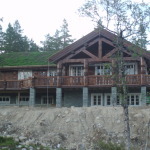 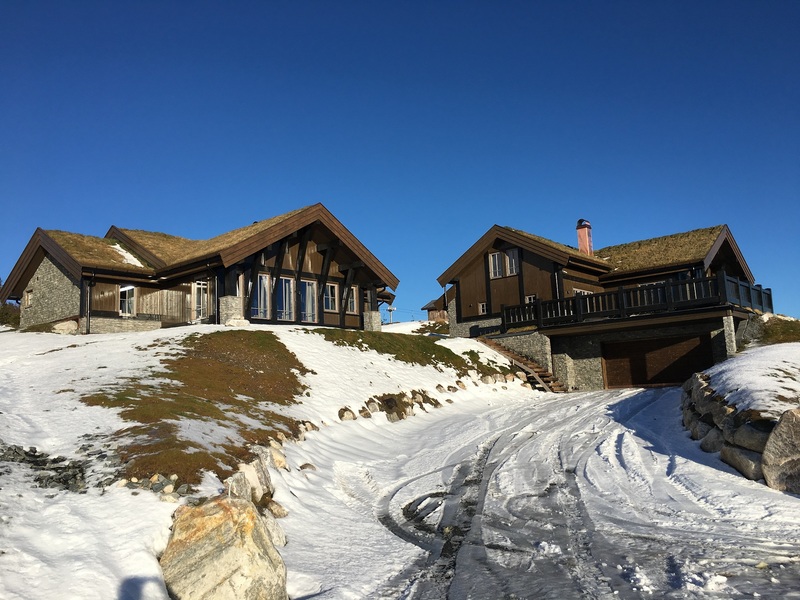 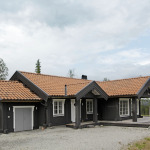 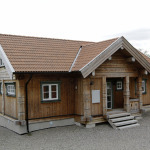 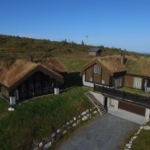 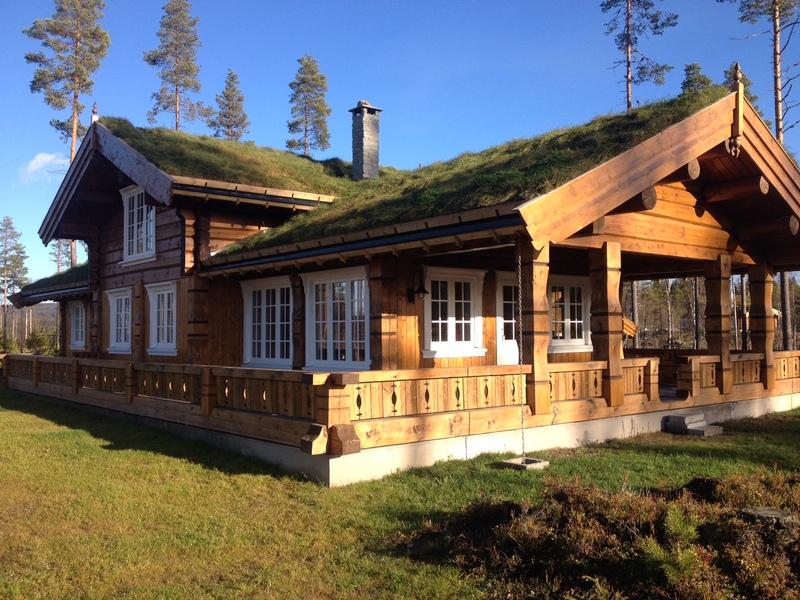 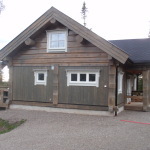 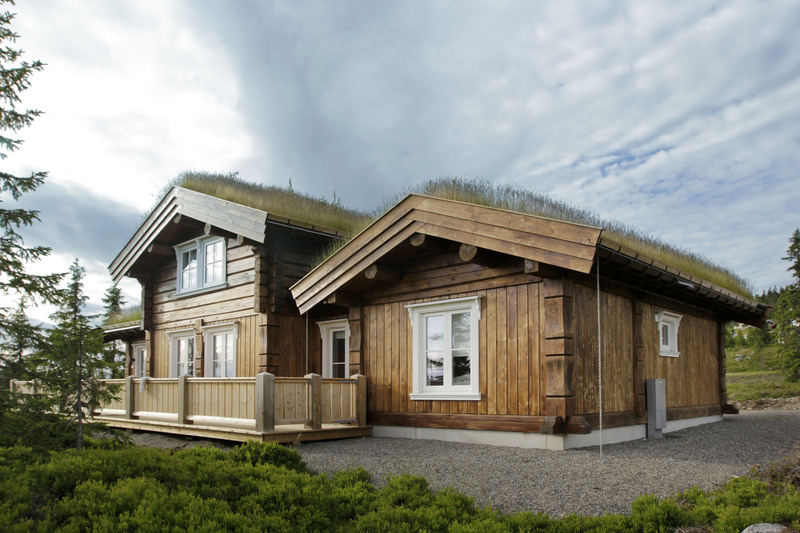 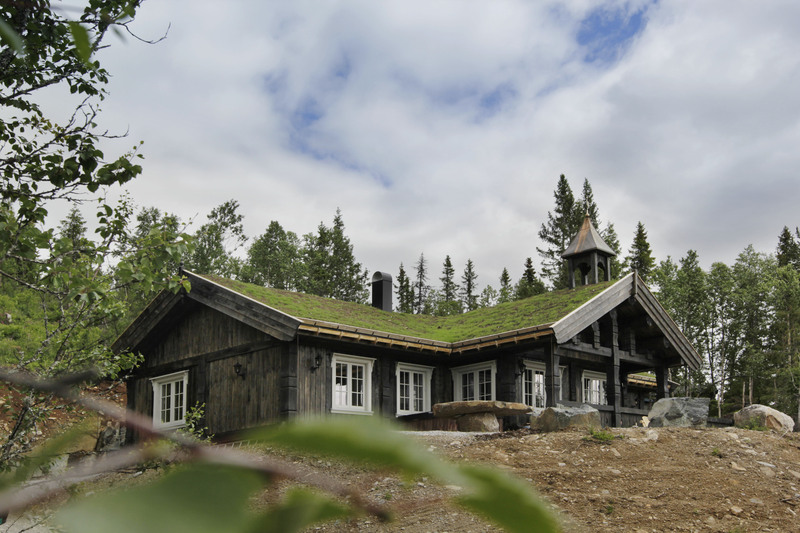 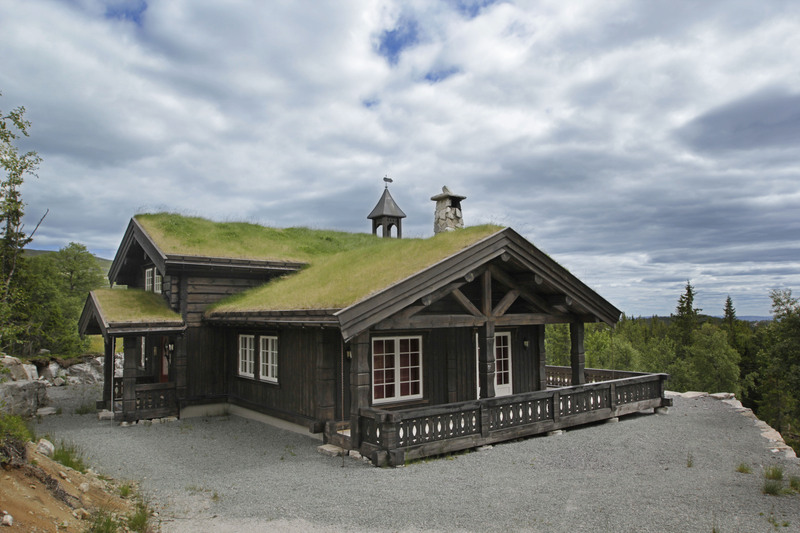 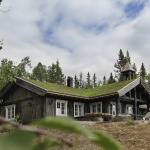 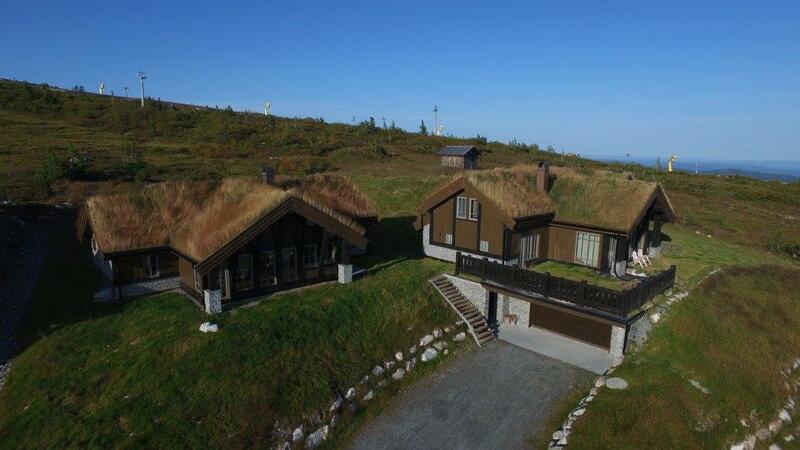 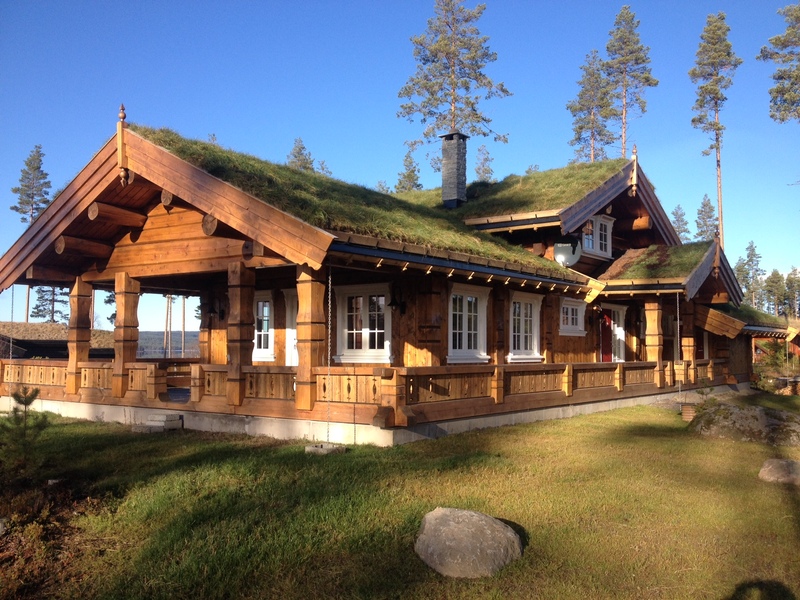 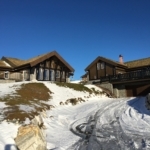 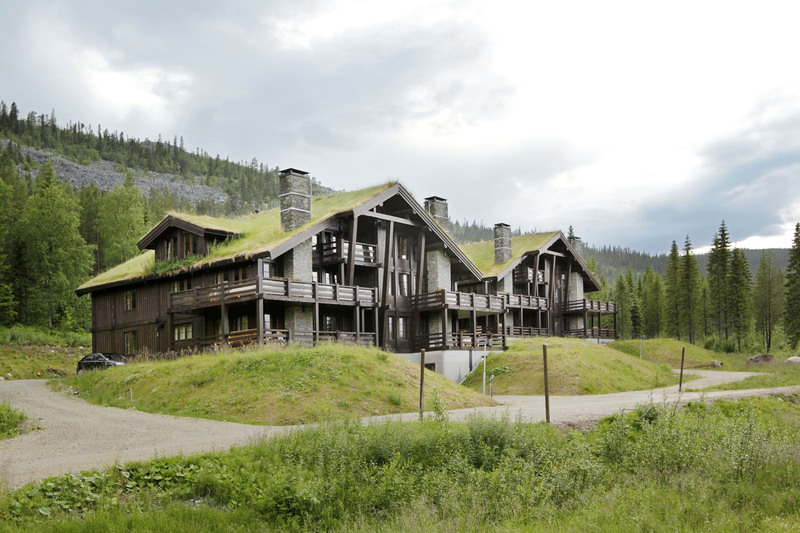 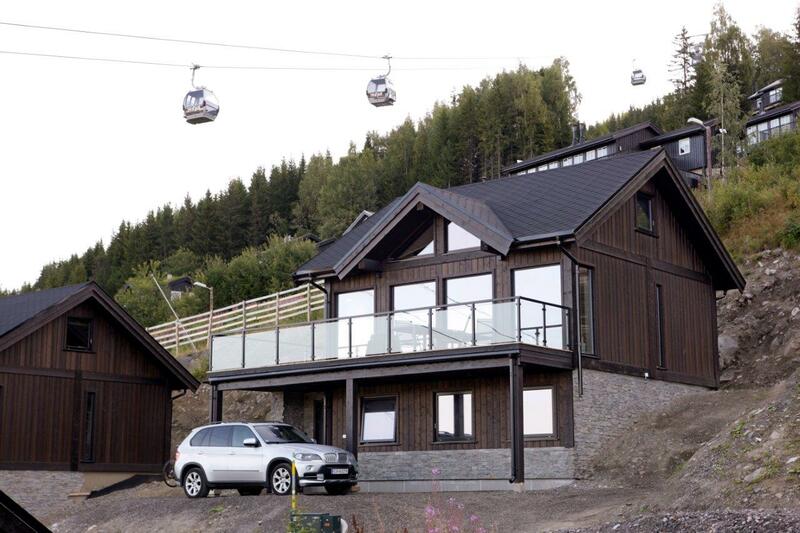 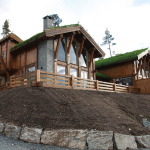 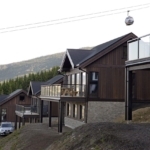 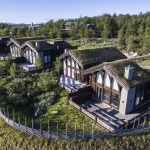 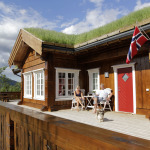 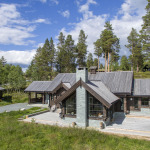 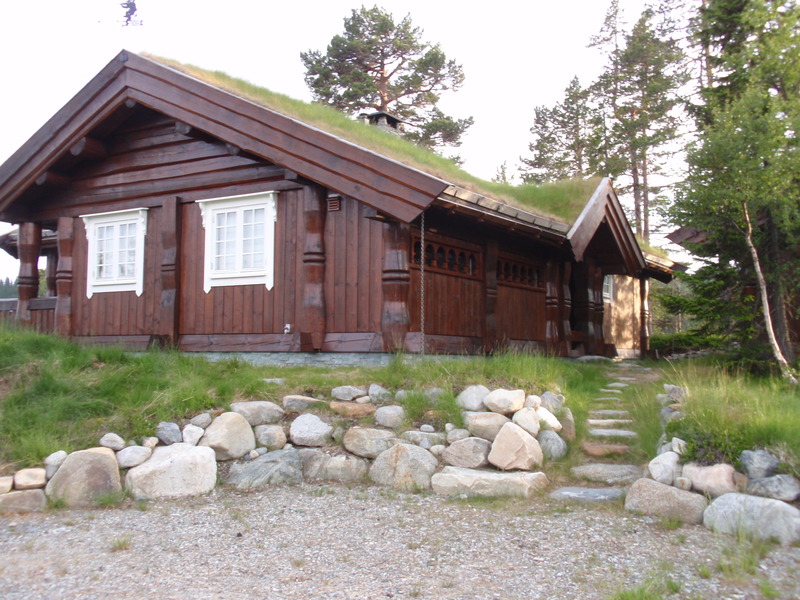 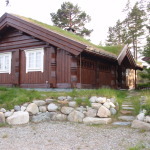 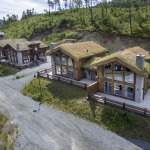 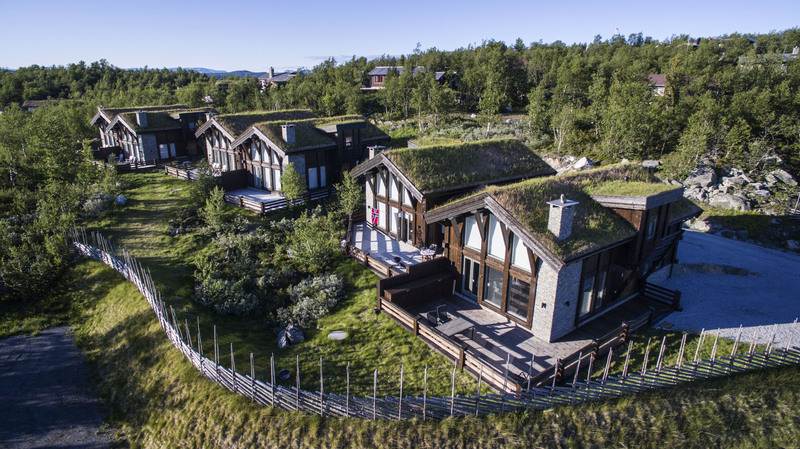 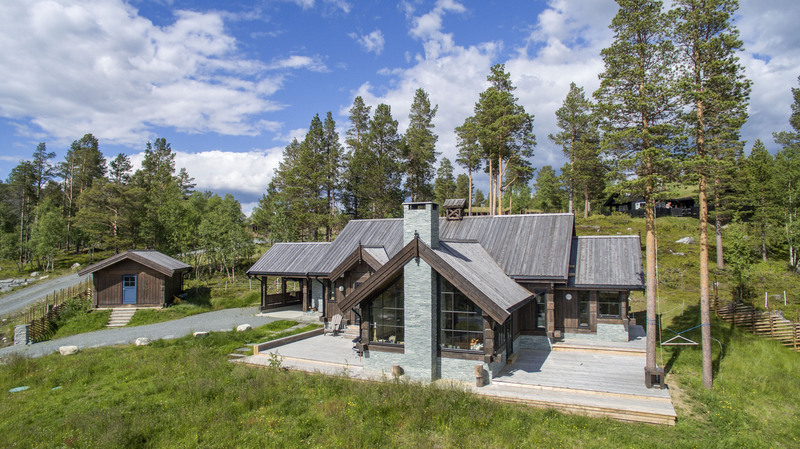 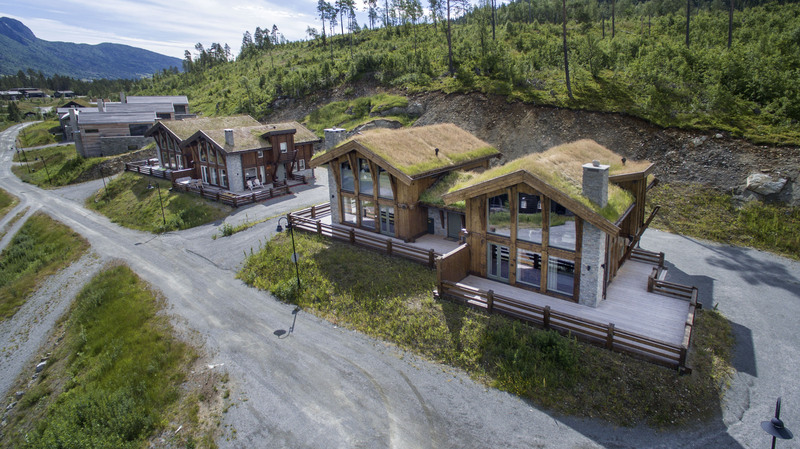 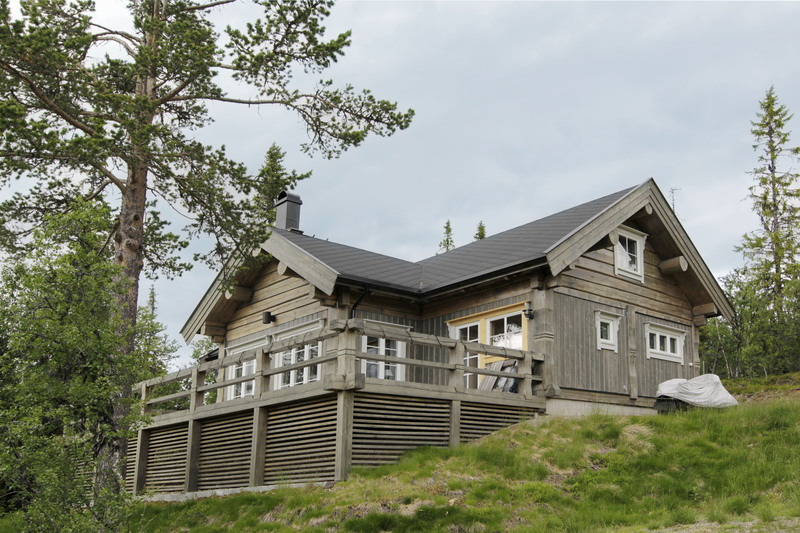 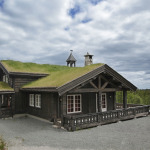 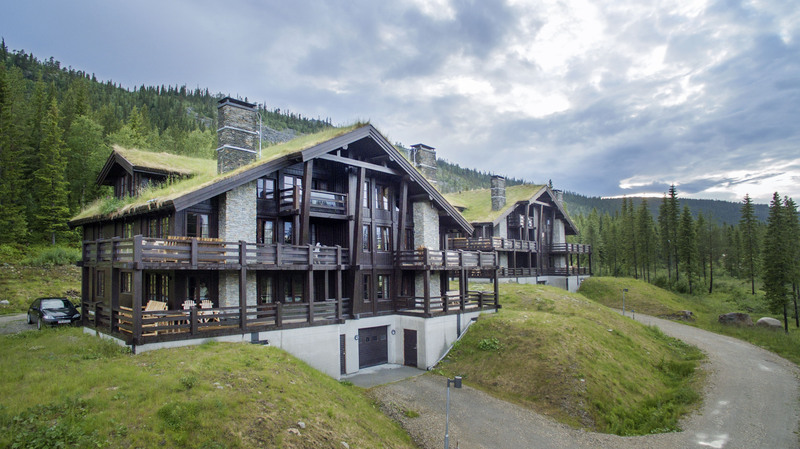 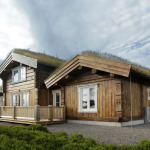 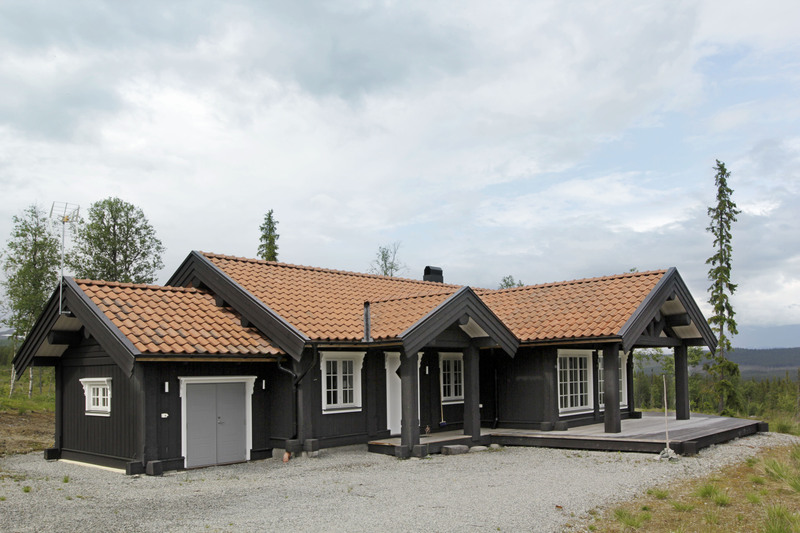 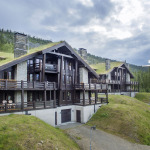 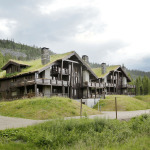 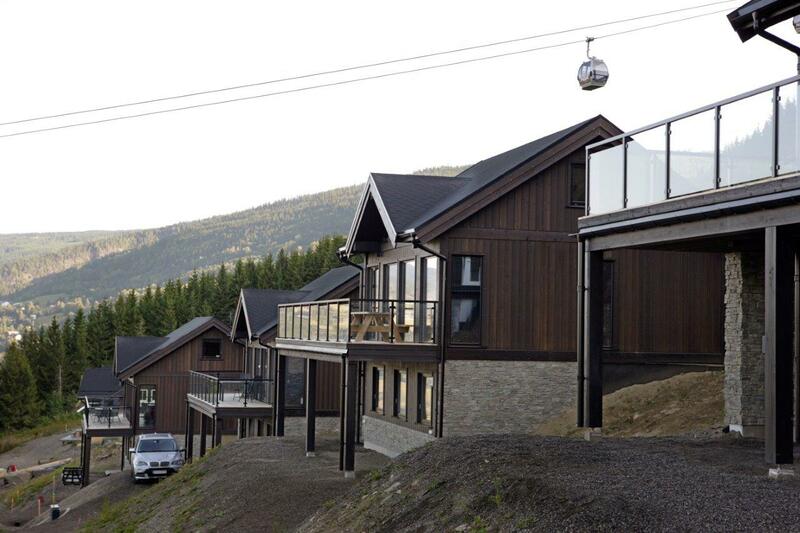 Post and beam houses are a very popular holiday house in Norway where they are called stavlaft houses. 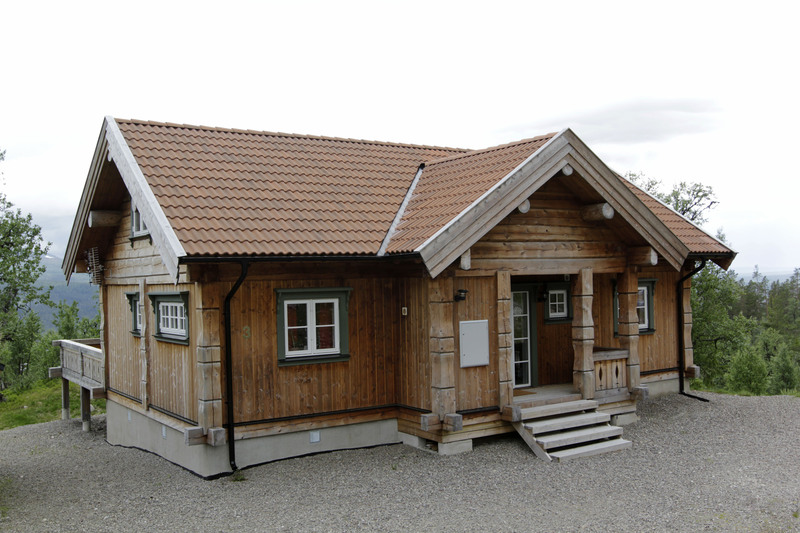 They are also used as dwelling houses. 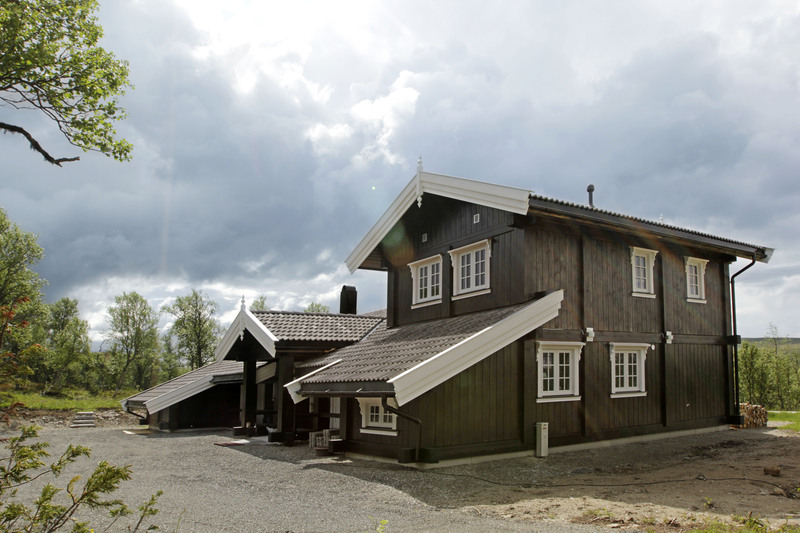 Massive posts and log waists at the corners of the house are characteristic of this unusual building type. 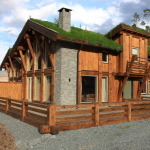 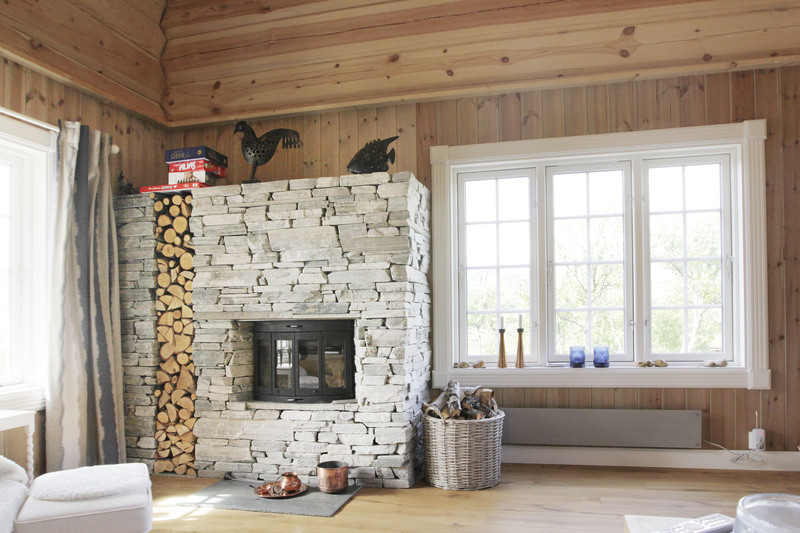 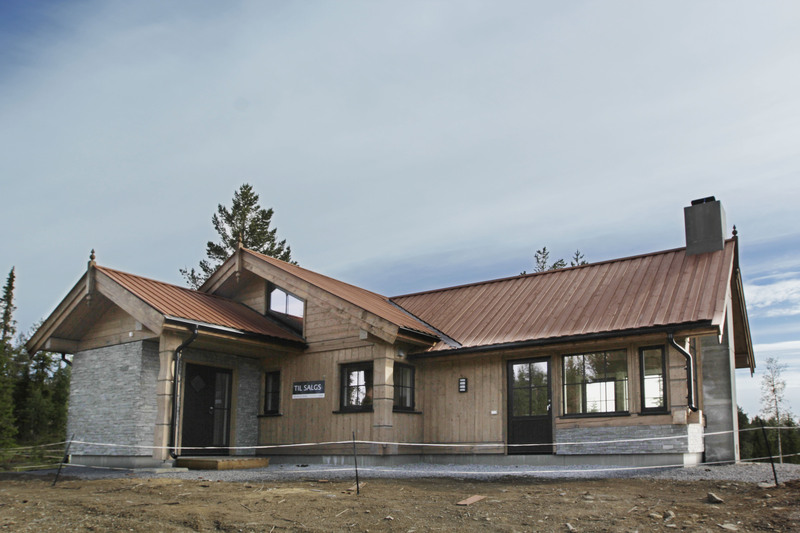 The house is combined from log and wood frame from elements, if desired, a stone facade can be added. 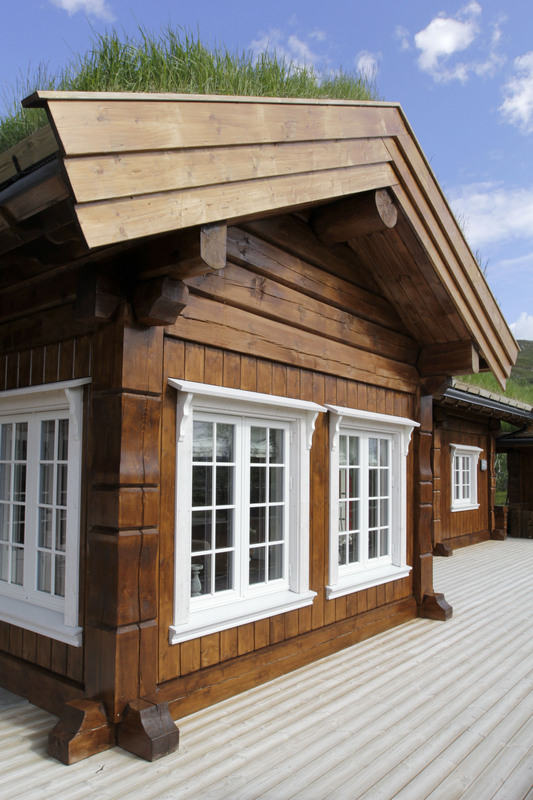 The factory manufactures the log part (waists, posts, bulkhead beams, roof purlins) as well as wall elements (exterior and interior walls). 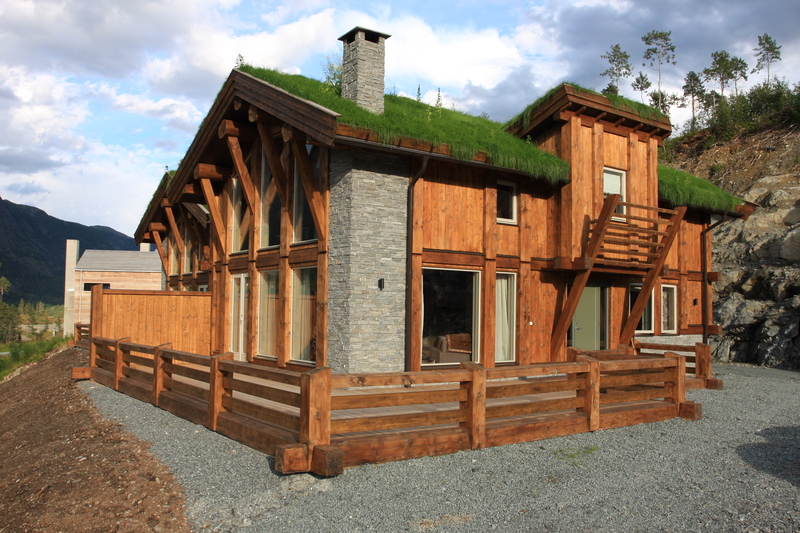 The whole bearing structure is made of logs. 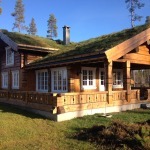 More affordable than a usual log house but has better heat-proofing. 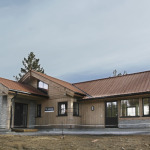 An extremely heat-proof house can be built provided that the wall units are properly insulated. 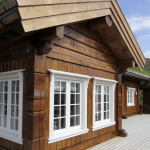 A secure bearing structure made from logs. 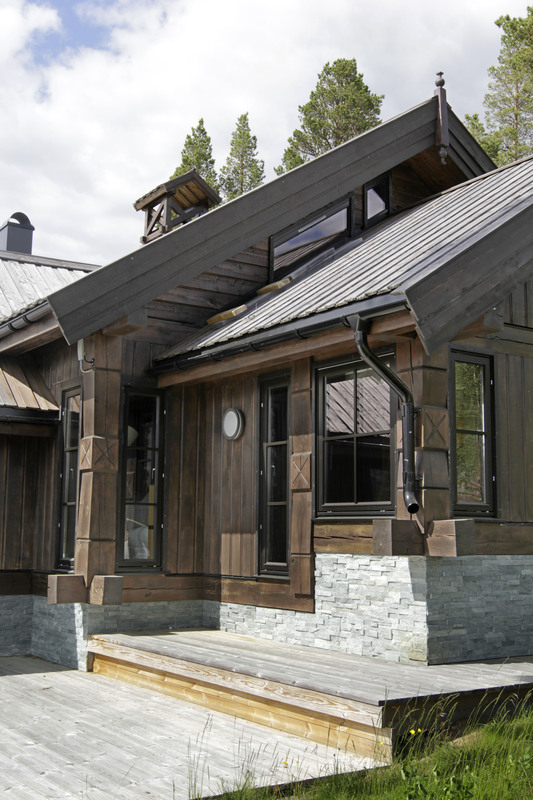 Refinement materials for the exterior wall: weatherboards 21x190mm, weatherboards 21x145mm, polish planking, un-edged planks, and facade panes. 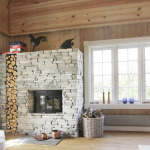 Materials for the ceilings: planking 19x145mm, planking 14x146mm, dry walls, Tak-Ess ceiling panels. 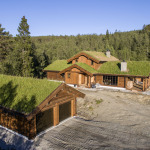 Materials for the roofing: turf, concrete tiles, planking, bituminous shingles, steel roof, SBS roofs. 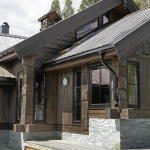 Windows: outwards opening (removable glazing bars) double-glazed, outwards opening triple-glazed, down swing opening triple-glazed, inwards opening windows triple-glazed, inwards opening with thermo-stop, non-opening. 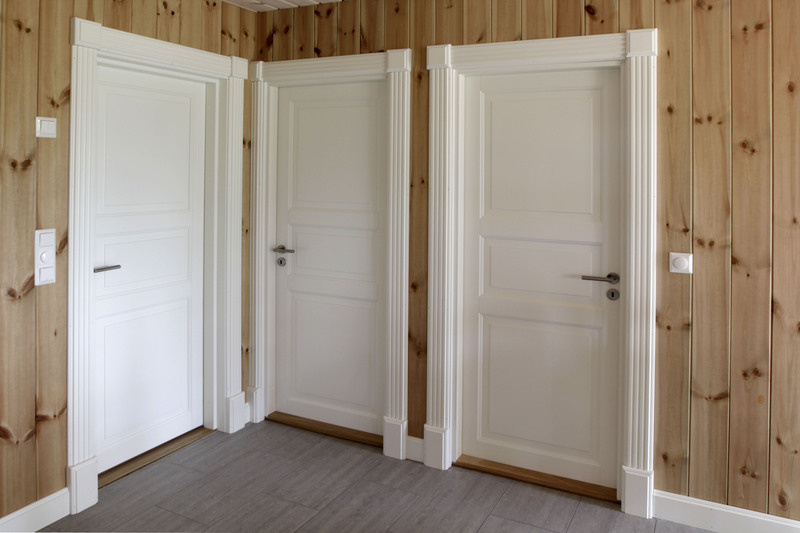 Exterior doors: traditional exterior doors, energy-efficient exterior doors, shielded doors. 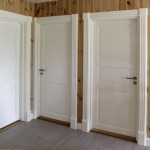 Interior doors: wood panel doors, MDF-painted doors (flush and profile doors), fire-barrier doors. 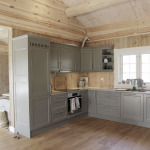 Flooring materials: oak planks 21x160mm, pine floor planks 33x195mm, pine floor planks 28x145mm, one-slivered oak parquet, three-slivered oak parquet, oak parquet 21x245mm. 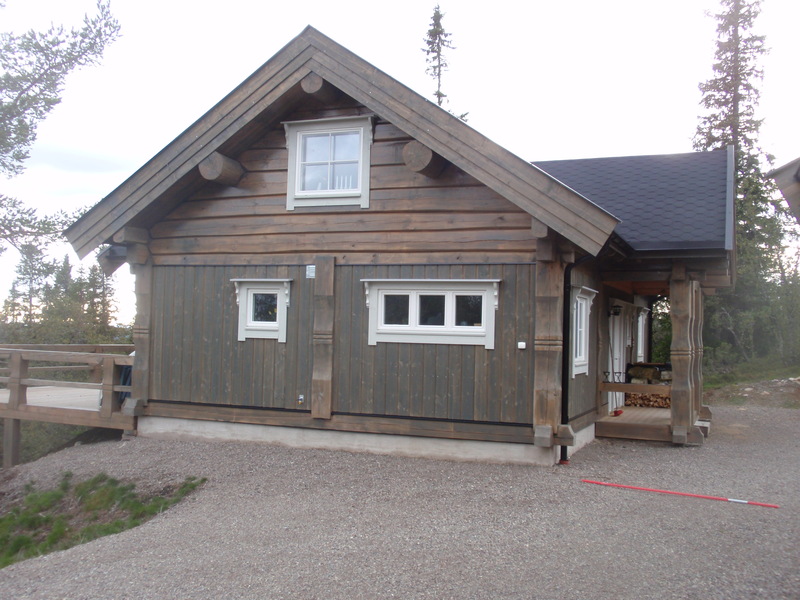 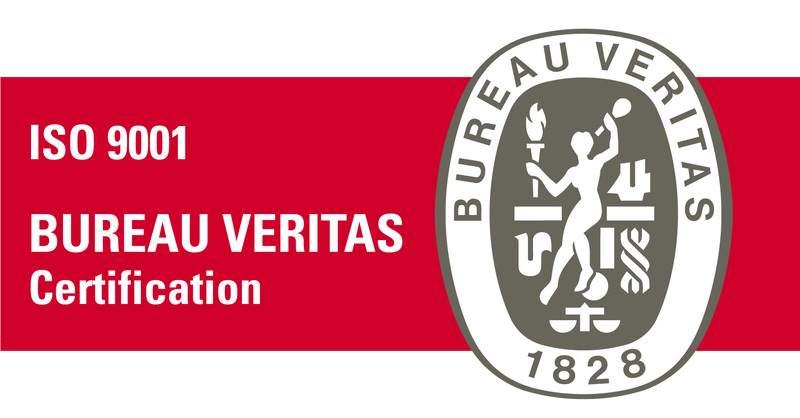 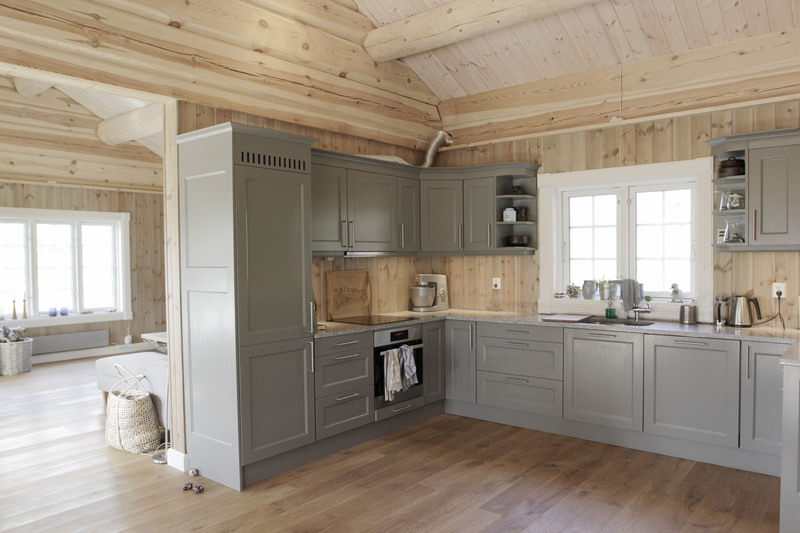 Bordering laths: different mdf- and wood mouldings. 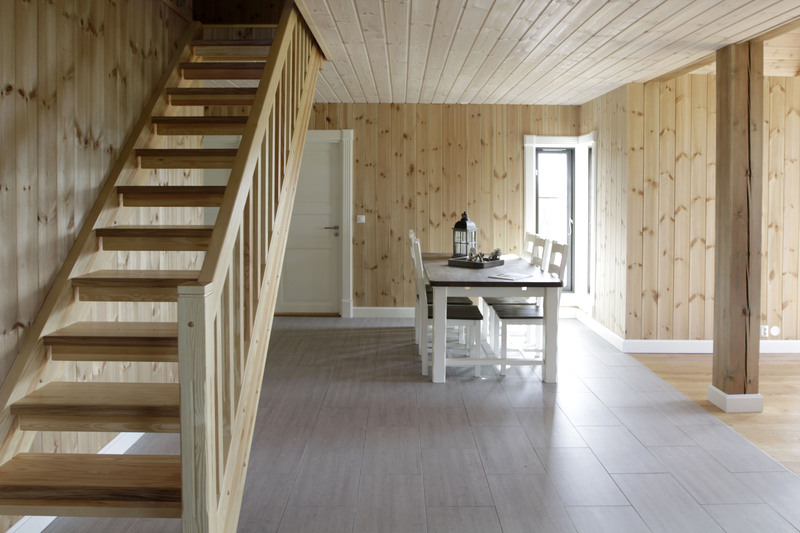 Stairs: open and closed steps (rises), pine and oak steps, refined (paint, varnish, stain) or non-refined, wood or glass boarders. 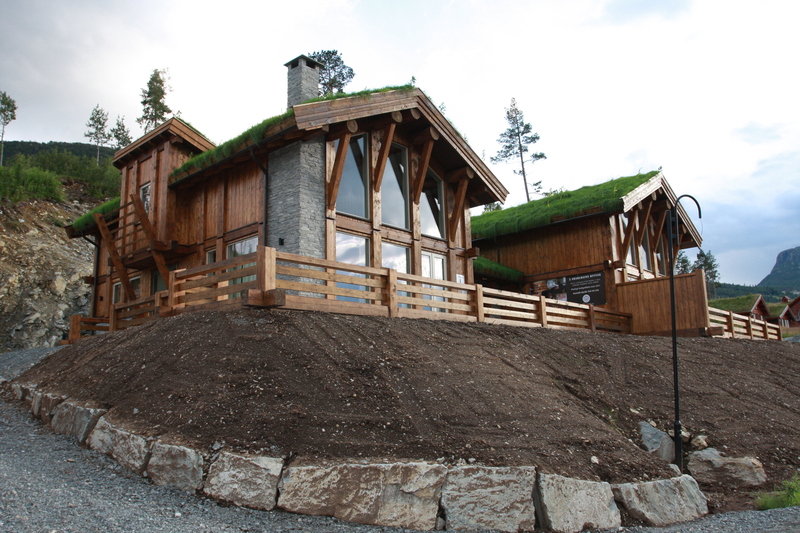 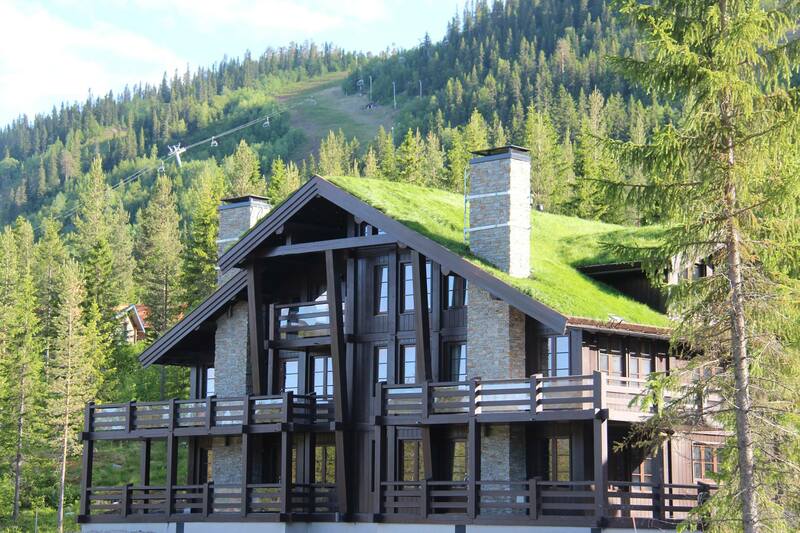 Terraces: 28x120mm or 28x145mm rifled terrace boarding (brown or green saturation). 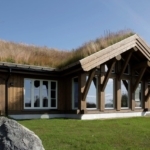 Chimneys: Schiedel steel and module chimneys.